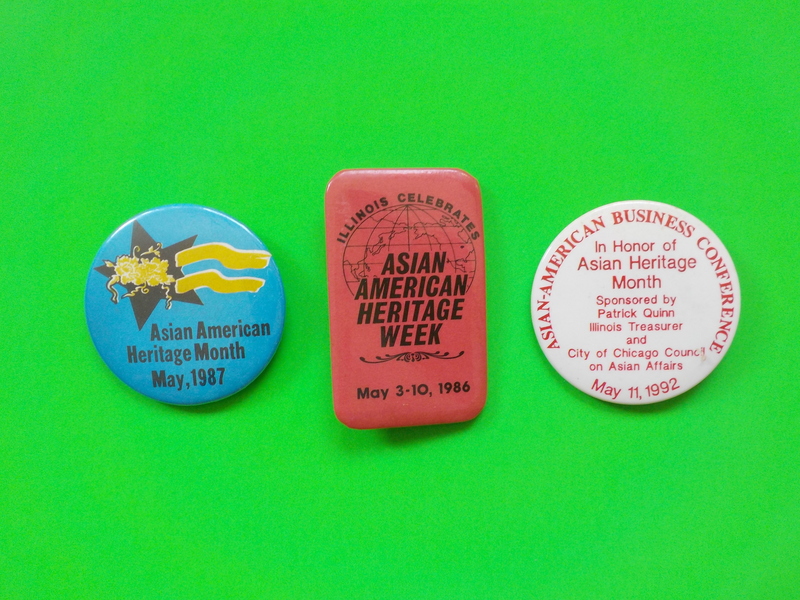 In 1978, Ross Harano was the first Asian American to run a serious Chicago Aldermanic (losing by 600 votes to another trailblazer, Marian Volini). 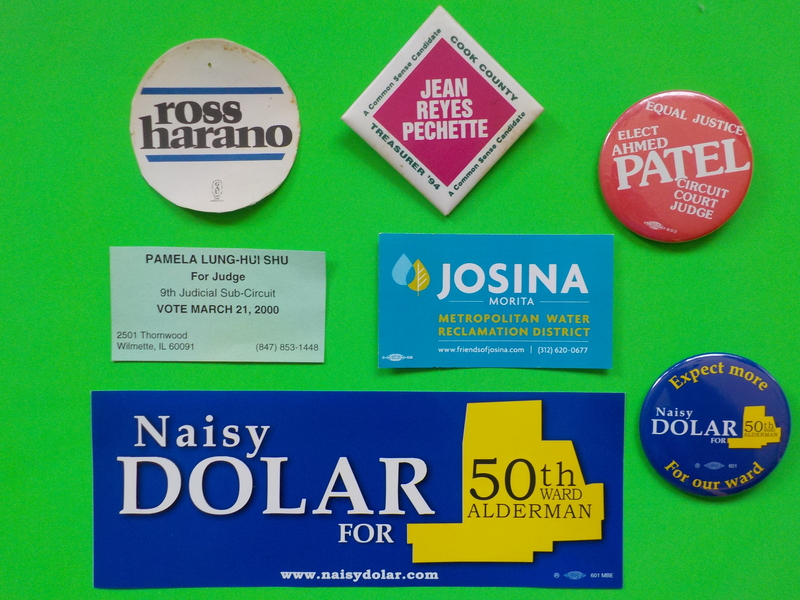 Her '94 bid for Cook County Treasurer fell short, but Republican Jean Reyes Pechette had a cool diamond-shaped button. Selma nailed it. 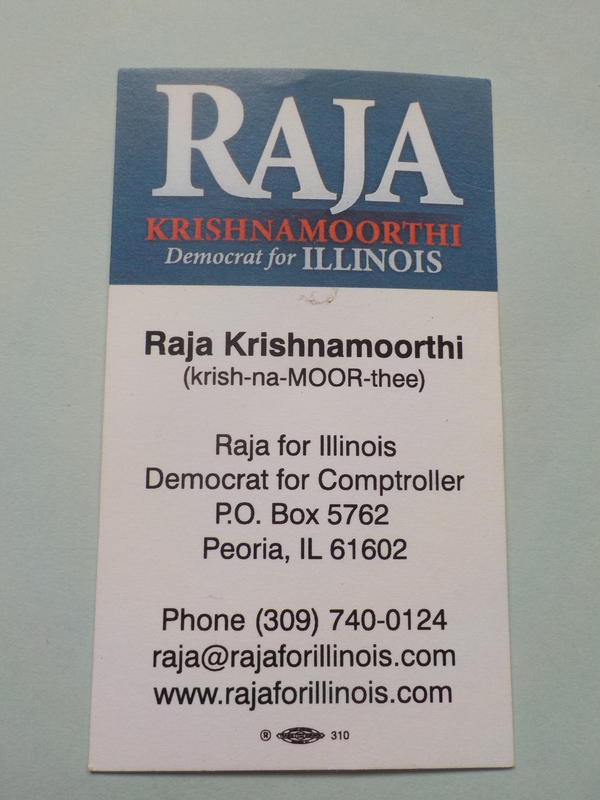 The maturation of Illinois Asian American political clout has been exciting to see. 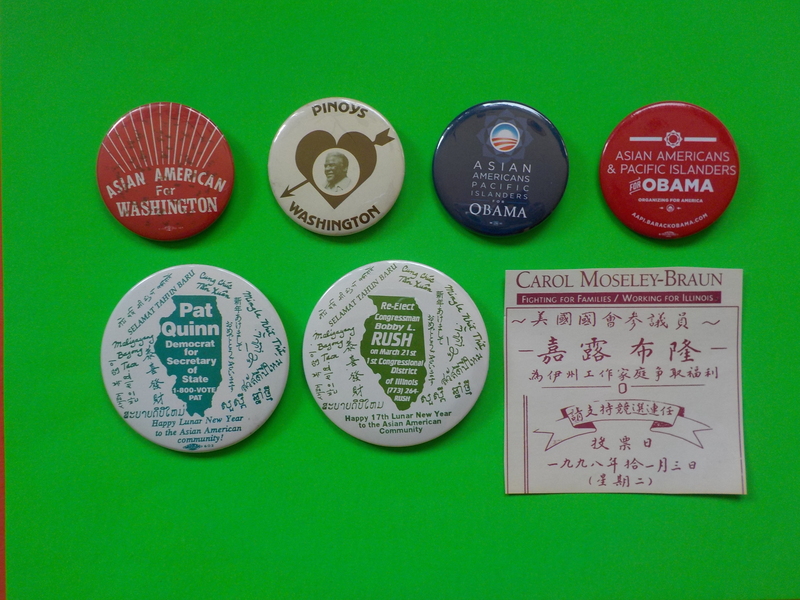 Unlike other immigrant groups, Asian Americans here shared few common languages, food or political traditions. Some were recent arrivals - often with strongly anti-Communist beliefs - while some had roots in Illinois going back a century. 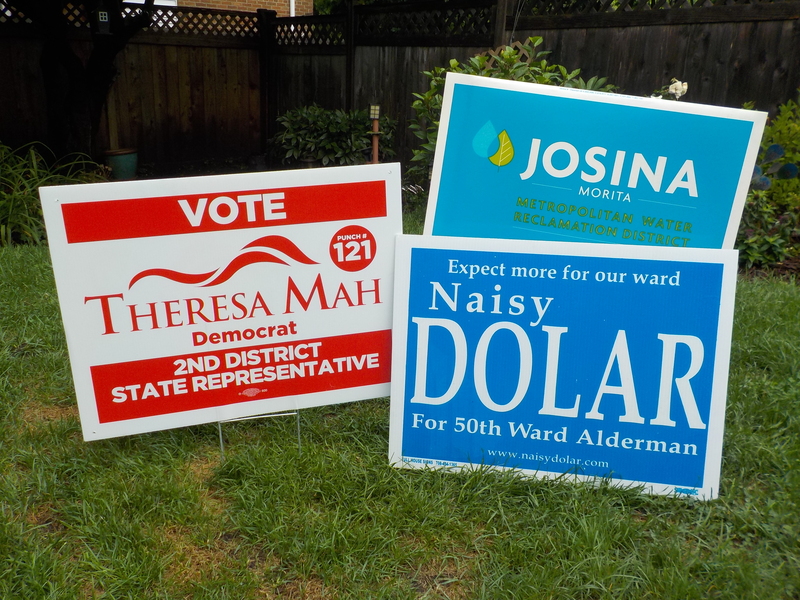 Folks were all over: Devon, Chinatown, Albany Park, Argyle. 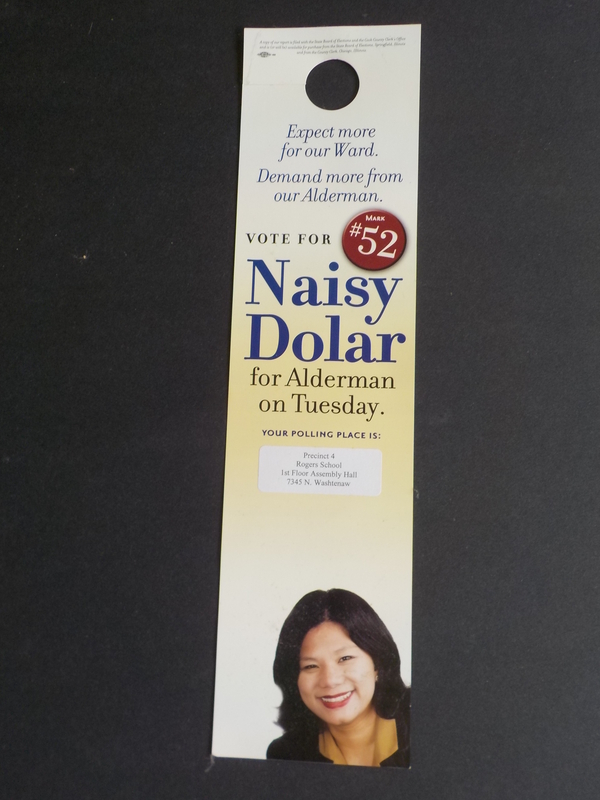 Skokie, Urbana, Bolingbrook, Glendale Heights, Elgin. 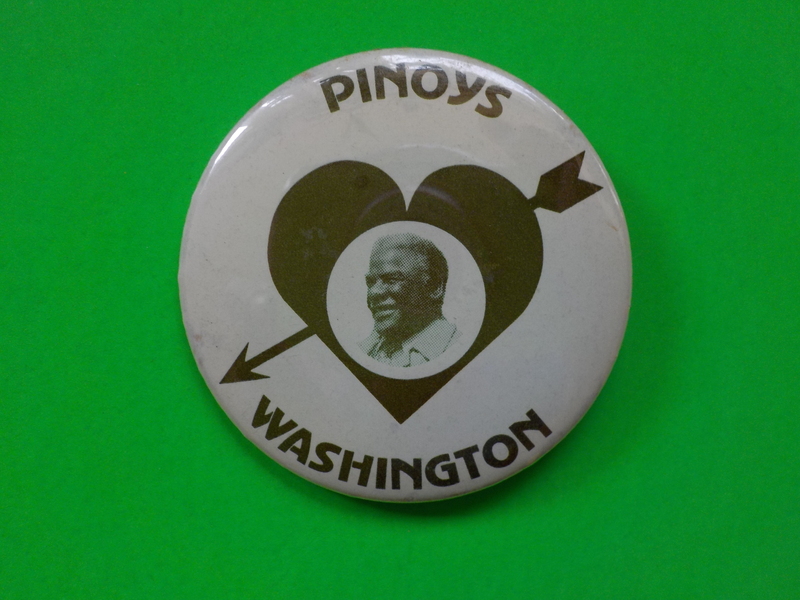 Pioneering candidates included attorney Joe Tecson (a Republican of Filipino descent) who was a 1970 Con Con delegate and won a 1977 Cook County Board race. 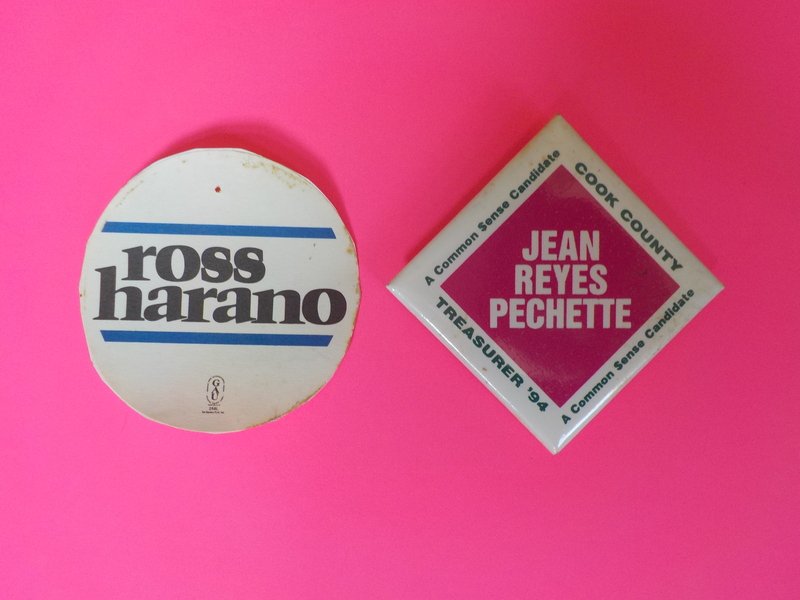 In 1978, Ross Harano ran the first serious Chicago City Council race (losing to another trailblazer, Marian Volini). 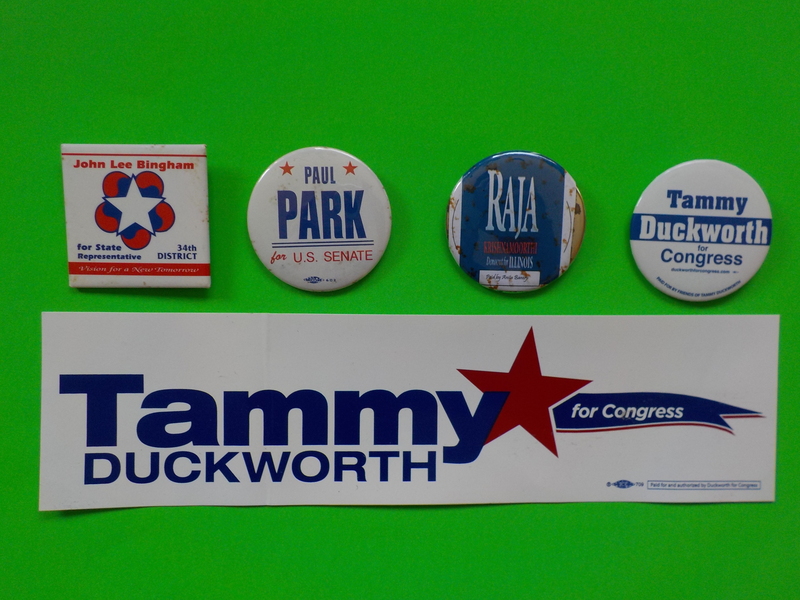 Others gave it a go (Jon Lee Bingham for State Rep, Paul Park for U.S. Senate, municipal candidates in the north suburbs). 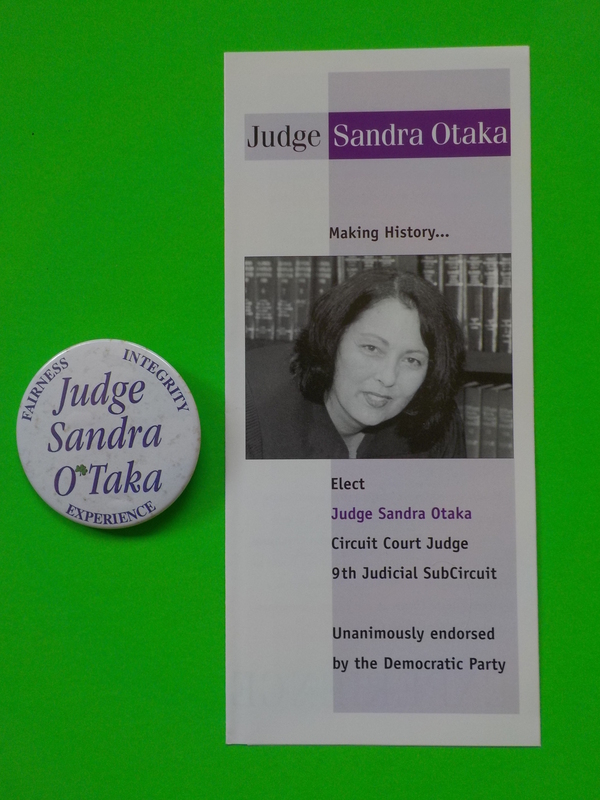 Otaka’s campaign taught the nuts-and-bolts of campaigning (and boosted confidence) to dozens of APA activists, many of whom went on to help Naisy Dolar in her heroic, bruising campaign for 50th Ward Alderman in 2007, as well as Josina Morita, Tammy Duckworth, Raja Krishnamoorthi, Anne Shaw, Aurora Austricao, and other campaigns and causes. 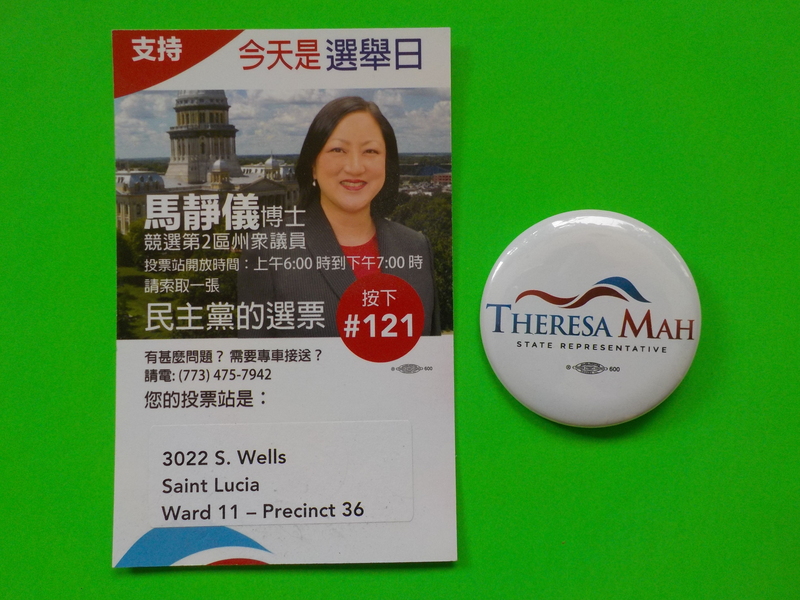 In 2016, Dr. Theresa Mah was elected the first Asian American state lawmaker. Mah (with whom this author played two seasons of 16" softball at Chicago's Union Park) had a sharp bilingual walk piece. 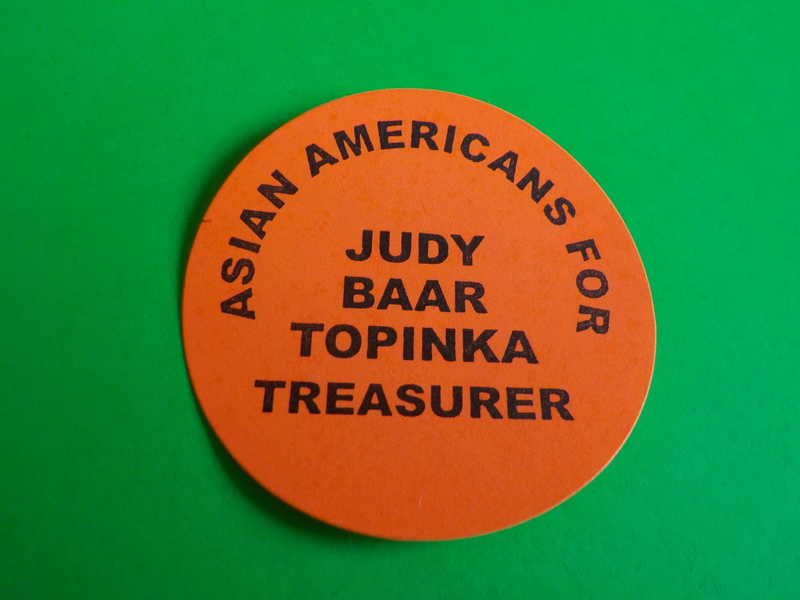 By the 1980s, elected officials were convening Asian American Advisory Councils, holding fundraisers in Chinatown and recruiting APA campaign volunteers. 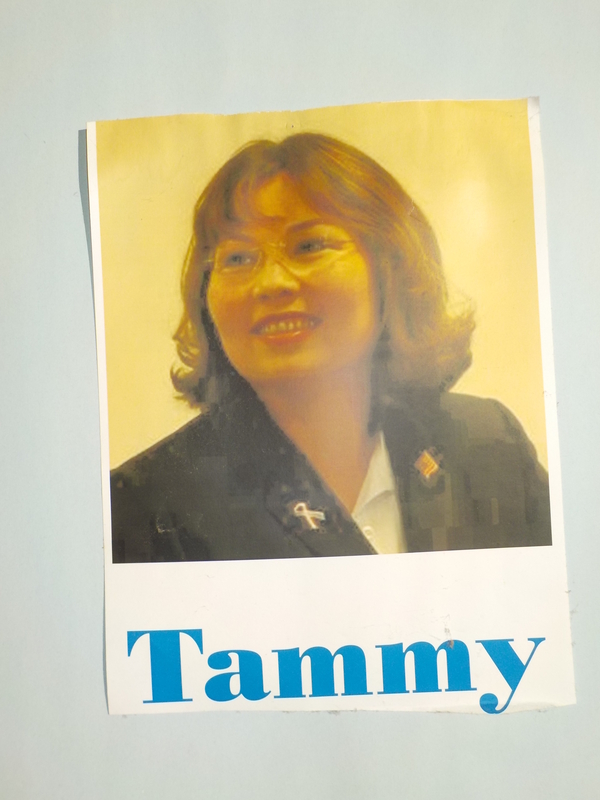 A few Ward Organizations enlisted Asian American precinct workers who spoke the language. 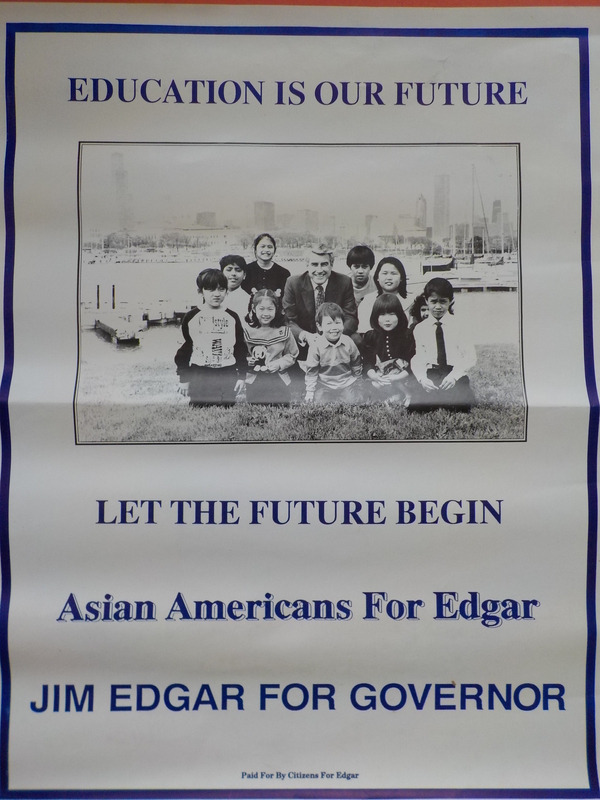 By 1986, the Asian American Coalition Lunar New Year Dinner was a must-go for pols. The 1933/34 Century of Progress Expo featured a replica of a Chinese village, acrobats and "Chinese Day". At right: Celebrating 30th Anniversary of Chinese Revolution. Buttons courtesy of Busy Beaver Museum.